I have spent the past thirteen years portraying Dr. Franklin, and interpreting his life. 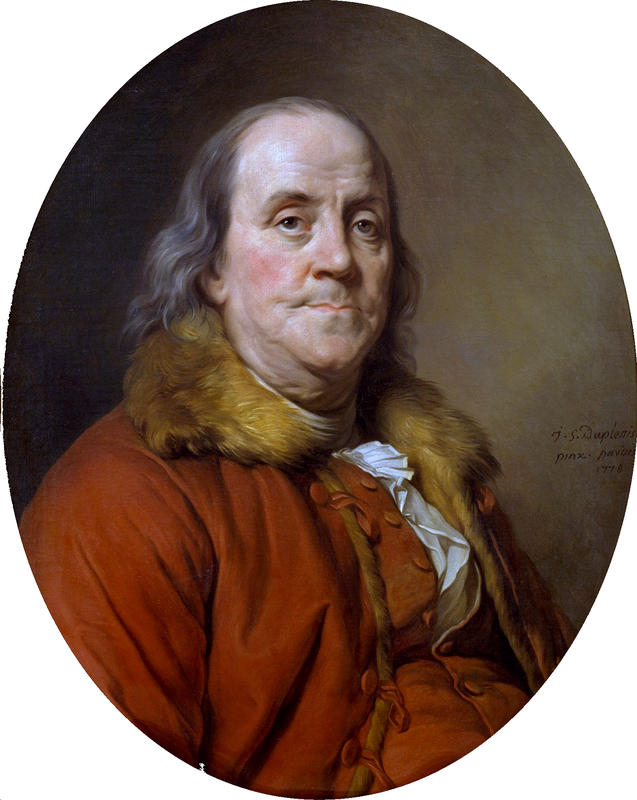 A big part of that work involves spending hundreds upon hundreds of hours studying the man and the life, as well as the times that Franklin lived in. As an actor, I believe strongly that a character should be portrayed from the inside out; that is, my statements, responses and actions should reflect the mind and experiences of Benjamin Franklin to the extent that I can understand those. Being Benjamin Franklin is not only a career for me, it is a vocation, from the Latin for “calling.” It is a calling to educate, no matter the age or experience of the audience. It is also a calling to entertain, to debunk the notion that real history is a stuffy subject to be endured, or avoided. One of my great pleasures is to be able, from time to time, to present Dr. Franklin to an adult audience, preferably a senior group. Educating and entertaining as a historical figure is not just for children. So often I hear, “I never liked history when I was in school, but now I love it.” I think those of us of “a certain age” remember the subject as a mass of boring dates and events to memorize, usually presided over by a coach who needed something to teach. Every day I get to tell people that history is about people like us, and times much like ours, and demonstrate that in the fully-flesh-and-blood personage of Benjamin Franklin, or some other figure. If you want someone who simply puts on a costume, you are looking for a mascot. If you want someone to bring the person and times of Benjamin Franklin to life, you should talk to me.